This is my favourite position, it is the position that I used to play when I was younger (unforgettable years, basketball was my whole life). 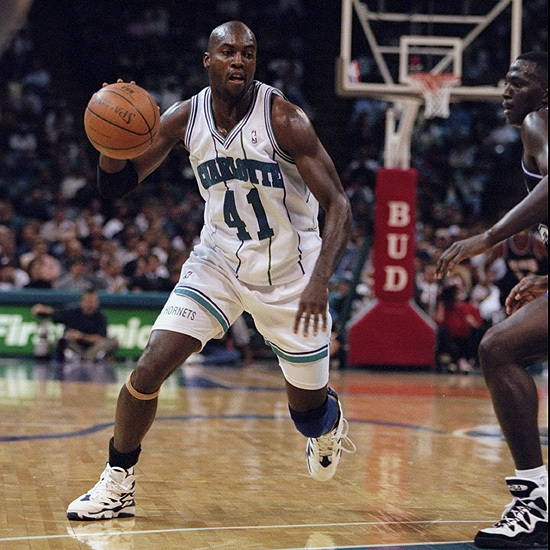 The 90s era did not have many good small forwards and it was a difficult task to rank them but 90s was the era where the position of small forward evolved and changed the game itself. Players like Scottie Pippen and Grant Hill changed the definition of the position with their point-forward way of playing. I have chosen Scottie Pippen as the best small forward of the era because of his all-around game, I will never forget the way he led Bulls in 1993-94 season in the absence of MJ – he played at the highest level. 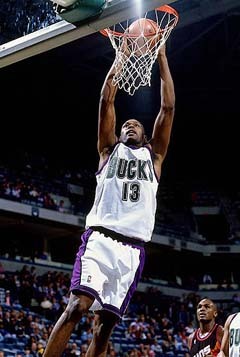 Honorable mention: Sean Elliot, Cedrick Ceballos, Robert Horry, Ricky Pierce, Derrick McKey. 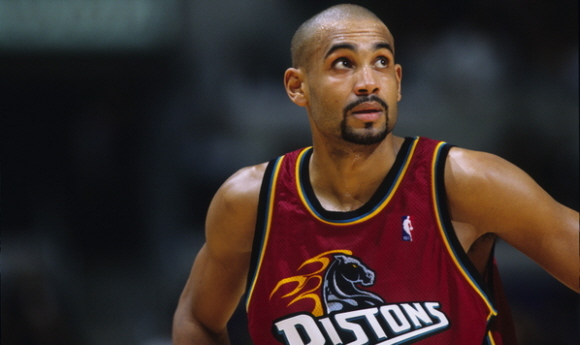 Grant Hill was the best small forward of the 90’s. Pippen was good but benefited from Jordan being on the floor. 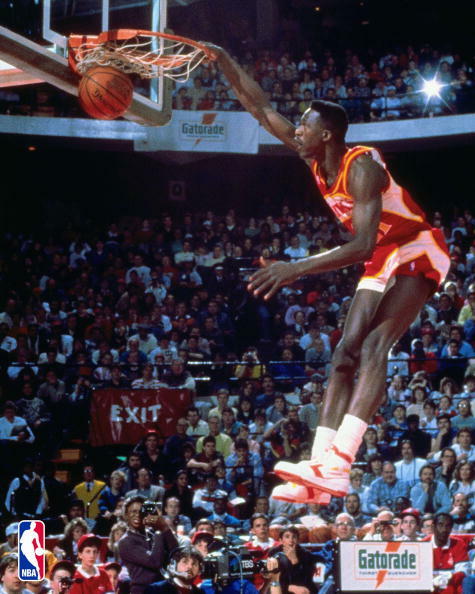 Hill had Allan Houston, but Houston never commanded the attention that Jordan did. Thanks for the comment. I agree that Grant Hill did not have enough support (except from Joe Dumars) and that Pippen benefited from the presence of MJ, as MJ did from Pippen’s presence. 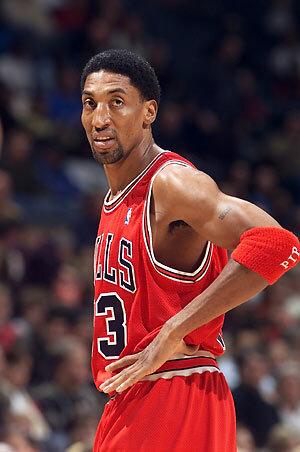 But it is unfair for Scottie to consider him second to Grant Hill because he was lucky enough to play alongside MJ. Look at what Pippen did in the 1993-94 season when he played alongside Pet Myers while MJ was playing baseball. Pippen is overrated by everyone. He was almost traded to Sea for Kemp in 94-95. 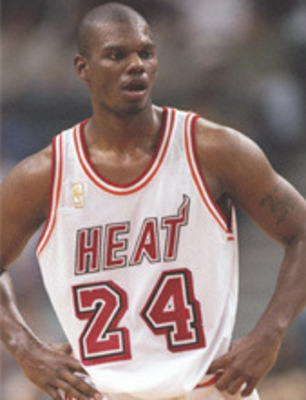 Would Sea w/ Pippen even make the finals vs Chi? 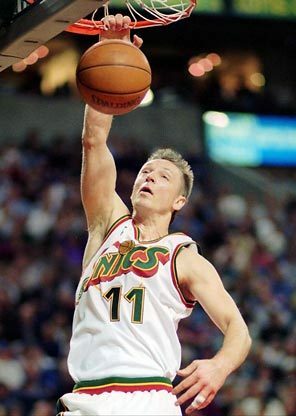 If so would the Pippen/Sea even compete w Chi/Kemp as well as the Kemp Sonics. I don’t think so. Pippen was truly one of the greatest fitting role player ever, but not one of the best w/o the triangle Offense / Jordan taking most of D’s attention. similar to this. ill be following your rss feed so i wont miss the good things! I wouldn’t agree even though I really liked Ceballos. Kukoc was a much better player in many aspects of the game, while Ceballos was basically an one-dimensional player that could definitely score a lot. Not sure about ‘many aspects of the game’ where he was ‘much better’. 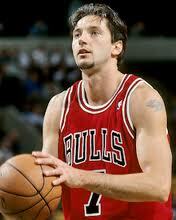 Wasn’t Kukoc basically just a guy who could score, too? 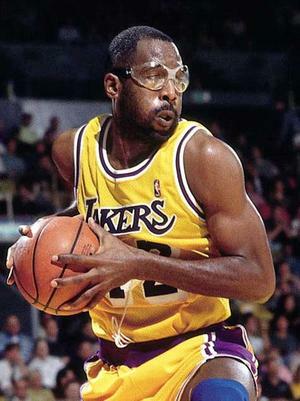 He was a better playmaker, but not a better rebounder or defender. 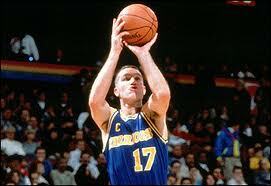 And he certainly wasn’t as good in the post.